This is the left ringer / speaker assembly for the Galaxy Tab 2 7.0 inch device. 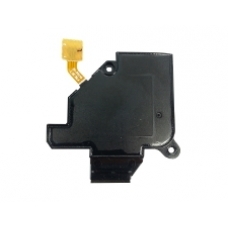 If your Galaxy Tab 2 is having issues with sound from the left speaker then this is the correct replacement part. * Suitable for the GP-3100 and GP-3100 Frames / GT-P3100 and GT-P3110 Models.